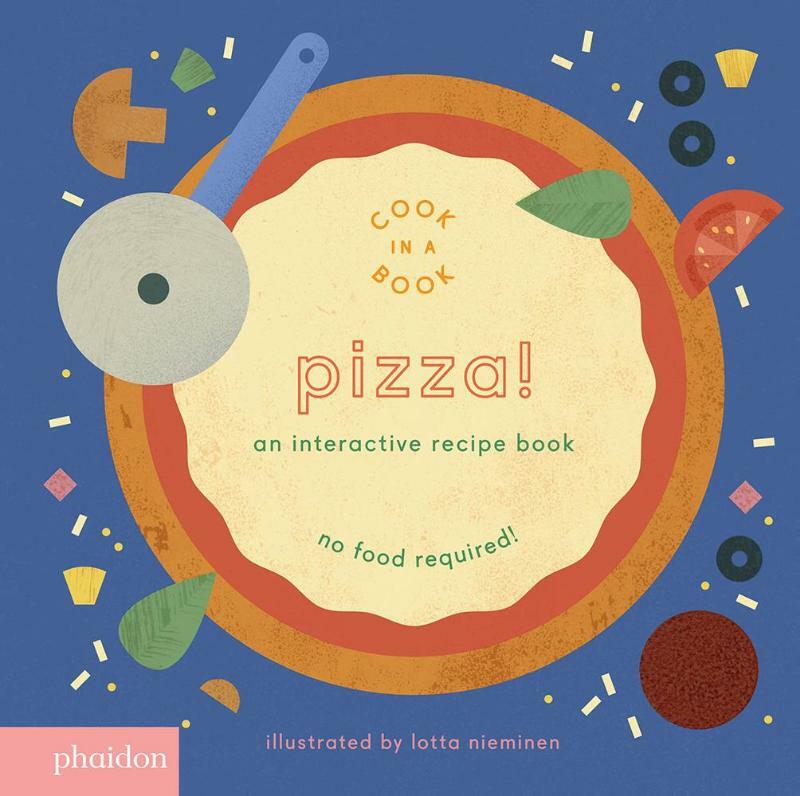 Bestel Pizza!, An Interactive Recipe Book (Cook In A Book) voordelig bij de grootste kinderboekwinkel van Nederland. Levertijd 1 dag. Simple yet accurate recipe text takes readersthrough the steps of cooking pizza, fromdough to toppings, while the interactivenovelty features invite them to participate inthe process! One hundred percent adult-free,knife-free, oven-free, and mess-free, cookingpizza has never been so independent!Perfect for kids who love to help in thekitchen, or any child who prefers to 'do itmyself'. This is the second title in a seriesof interactive recipe books.